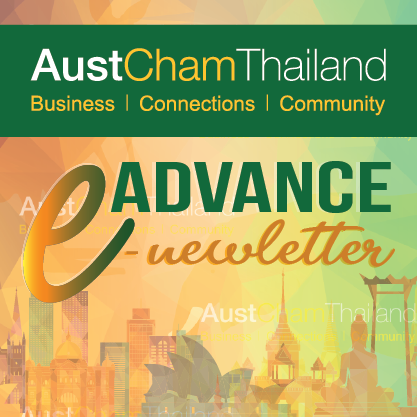 On Friday 30th March, AustCham’s Customs sub-committee met with Khun Kulit Sombatsiri, Director General of the Customs Department, and his team to discuss the new Customs laws and next round of the Customs Alliance. The AustCham committee, led by Director Chris Larkin, was also able to provide feedback to the Customs Department on behalf of AustCham members, which was well-received. We are pleased to announce that the next round of Customs Alliance acceptances will be in May; more details will be sent directly to members next week.